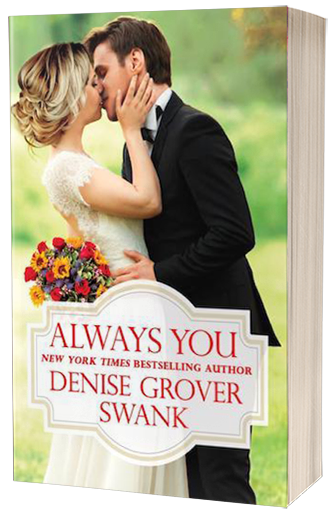 Always You - On Sale Now! Single mom Anna paused her life in England to help her father recover from an illness. She can’t afford complications, and too-hot-for-his-own-good Matt Osborn-her almost former fianc?-is definitely a complication. He’s a reminder of what might have been-or should have been. That irresistible pull between them isn’t over. Not even close. But if she’s not careful, she’ll break both their hearts . . . again. Explore the newest addition to the Bachelor Brotherhood here.